Semana Santa or Holy Week is one of the most important Catholic celebrations in Mexico. It begins with Palm Sunday on March 29th and ends with Easter Sunday on April 5th. Since over 90% of citizens here are Catholic, religious processions occur daily throughout all regions of the country, especially in central Mexico. These events commemorate the last days of Christ’s life leading up to his resurrection and also includes one of the most humbling displays on Viernes Santo or Good Friday when many communities perform a procession of silence in which they re-enact the crucifixion of Christ on the cross. Regardless of your religion, one must respect and admire this extreme devotion and the heightened emotions that accompany this sacred event. 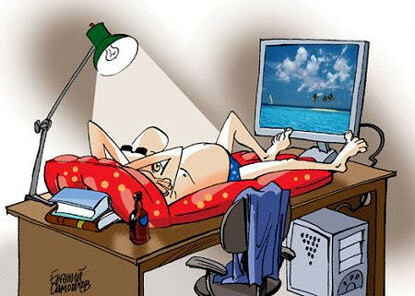 For the next TWO WEEKS, students, teachers, and most workers will be on VACATION. Woo Hoo! Since this was the last week of school, the students were all very anxious to go on break. Most of the students are heading with their families to the coastal beaches of Mexico, while a few are traveling further to places like Cuba and parts of the United States. 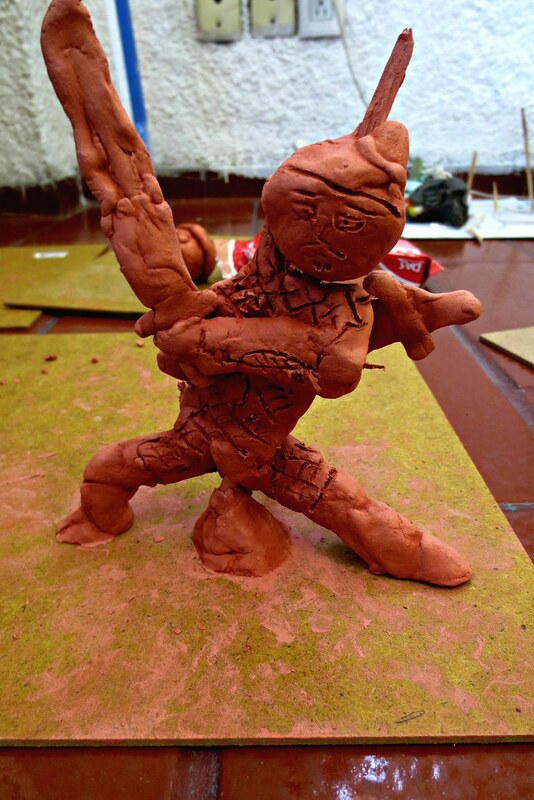 Yes, everyone was mentally and physically preparing for Semana Santa this week, including their teacher. 😛 Hahaha. Maybe not quite like this, but you get the picture. For starters, I went to dinner party hosted by my friend from Acapulco. 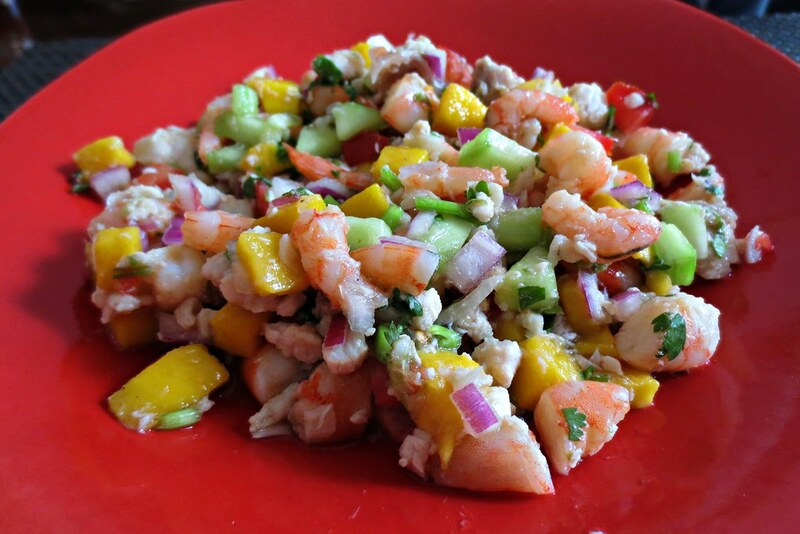 She prepared a delicious ceviche made with fish, shrimp, onion, tomato, cilantro and mango. 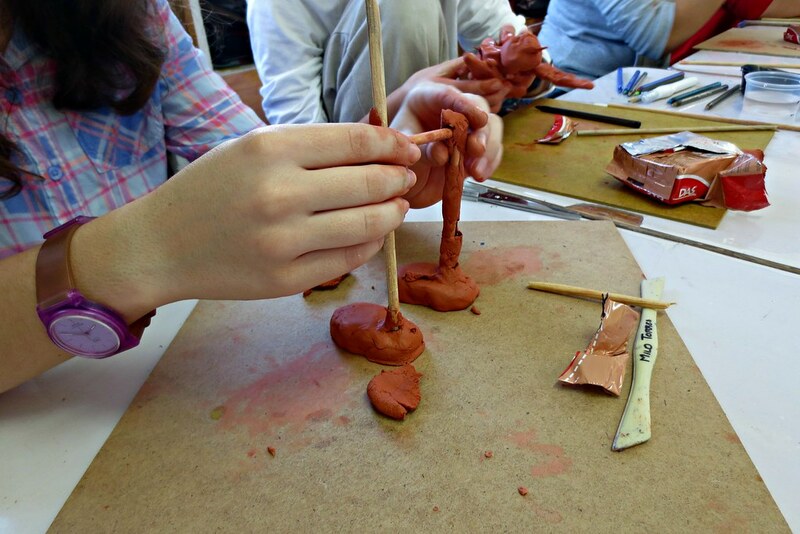 For starters, in 6th grade we have been learning about ancient Chinese civilizations and the Terracotta Warriors. 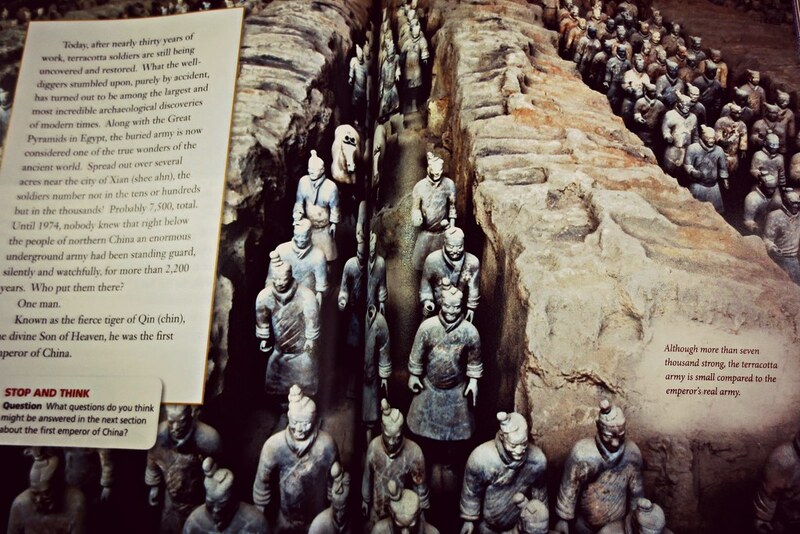 These terracotta statues were created during the Qin dynasty as an army of over 7,000 soldiers that would accompany the emperor into the afterlife. 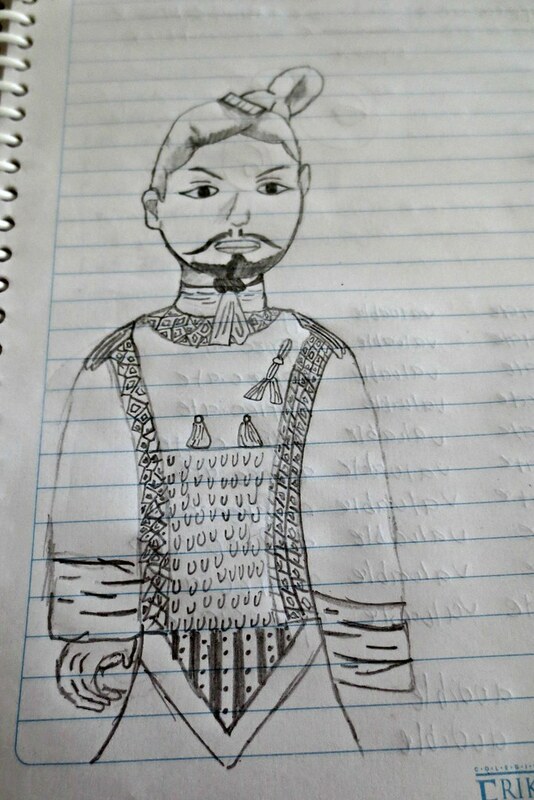 What is so incredible is that when they discovered this buried army, they noted that each individual warrior had a distinct facial feature and unique persona. Some appeared as old warriors with an expression of fatigue and anguish after years of fighting, while others looked young and spirited with an expression of pride and excitement. This archaeological site is truly a wonder of the world. 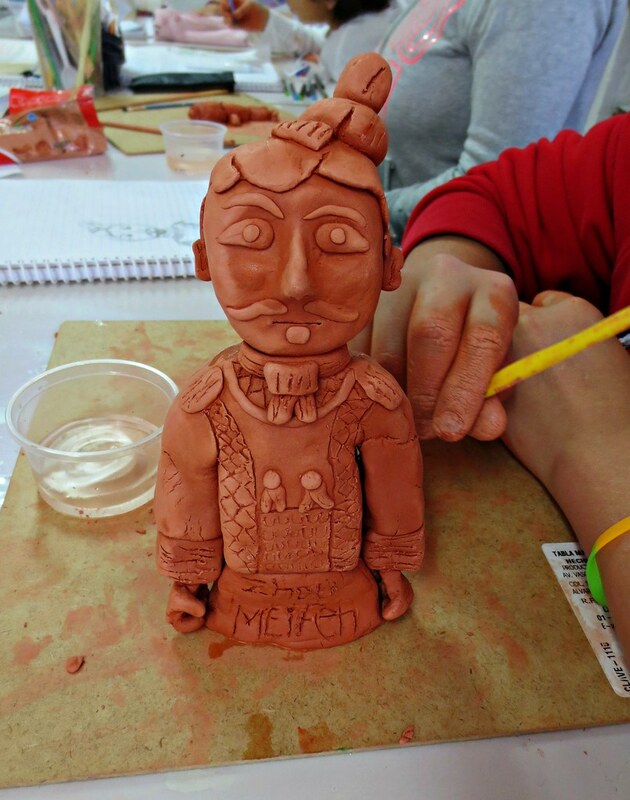 To help the kids connect more with this topic, I organized a craft project where the students used modeling clay to create their own terracotta warrior. 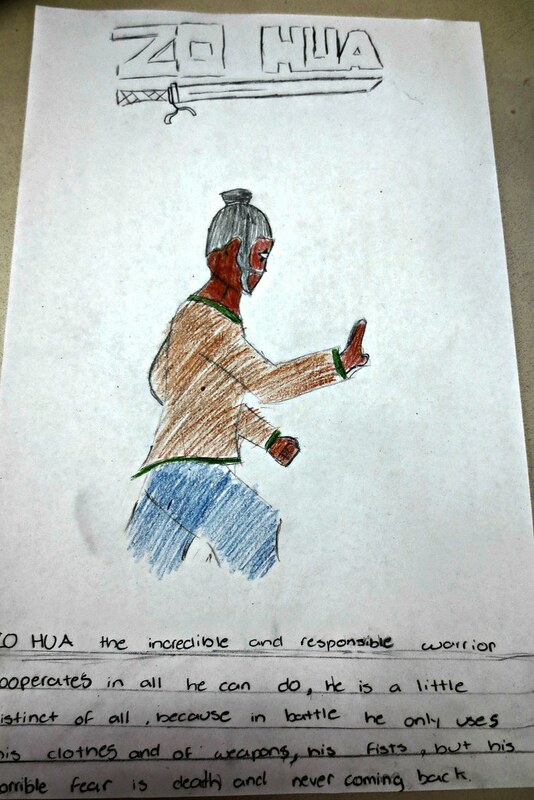 😀 They were each given a warrior name and had to write a paragraph describing the life of that warrior, which would help inspire them to craft a particular type of soldier with a unique facial expression. 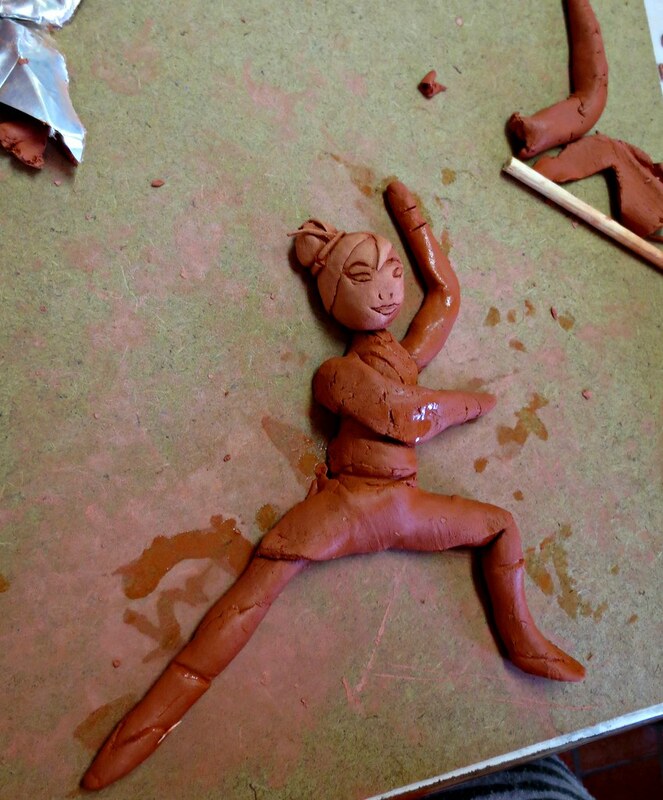 The student’s creations were mind-blowing. 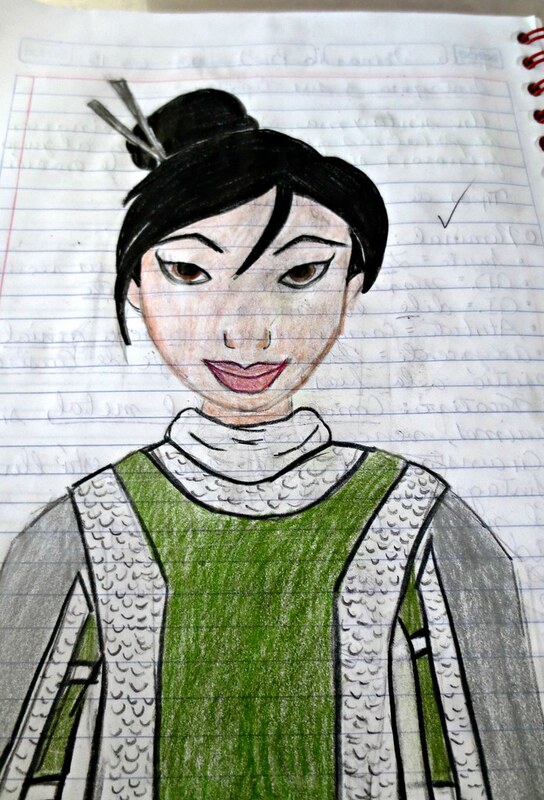 😀 As well, since they were all working so productively, I let the kids enjoy a family favorite, Mulan. 🙂 We also had a few sweet treats to wrap up the week. The highlight included an informative speech on how to make tiramisu by one of the 6th grade boys. 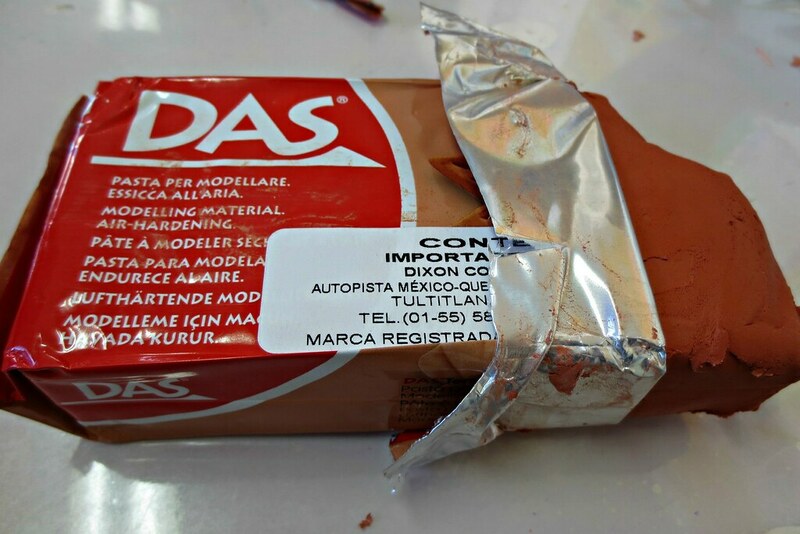 What could be better than coffee and chocolate? Yum! Anyway, it was a long week, but we made it! 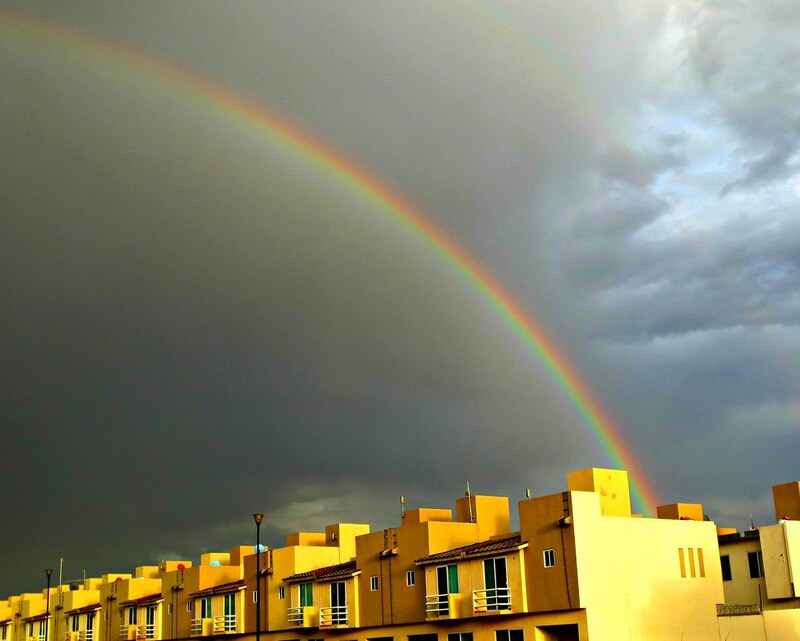 It has been said that rainbows are good luck, and right now I feel like the luckiest girl in the world! After SIX months, my parents will be coming to visit me for Semana Santa. Here is a nice shot of them celebrating Saint Patrick’s Day last year. 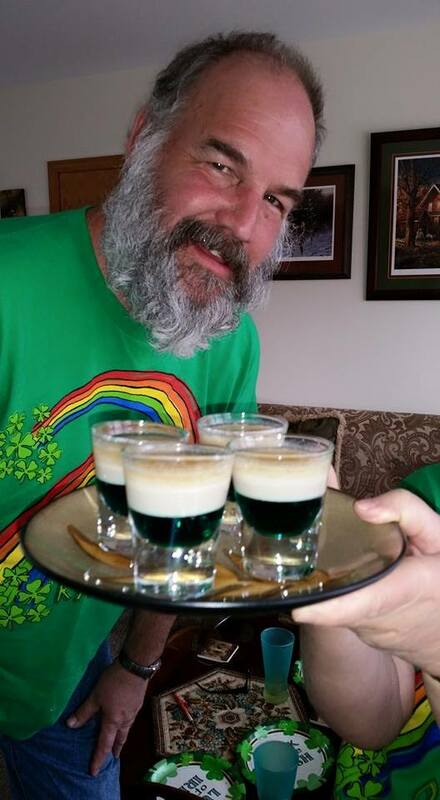 Dad always makes tasty shooters that are sure to make anyone feel Irish for a day. 😉 I have missed them so much, and am absolutely ecstatic that I finally get to see them again. During their stay, I am hoping to show them my favorite destinations in the Bajío, which is the central region of Mexico. 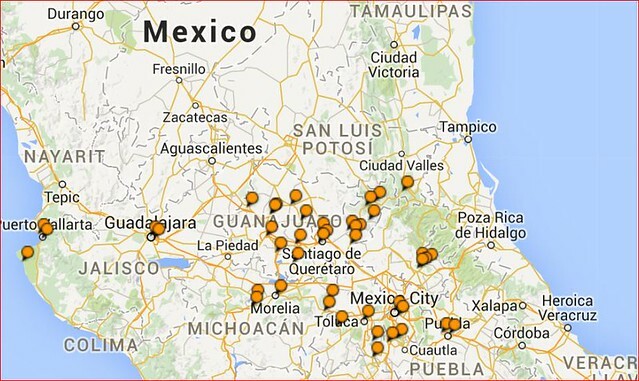 Since moving here last July, I have covered quite a bit a territory around central Mexico. I’d like to give them a taste of the best eats, sights and activities this area has to offer. Additionally, I just purchased a first GoPro camera, so I will make sure to document the adventure each step of the way. 😀 Until then. Thanks again for sharing and Happy Easter to you and your folks.